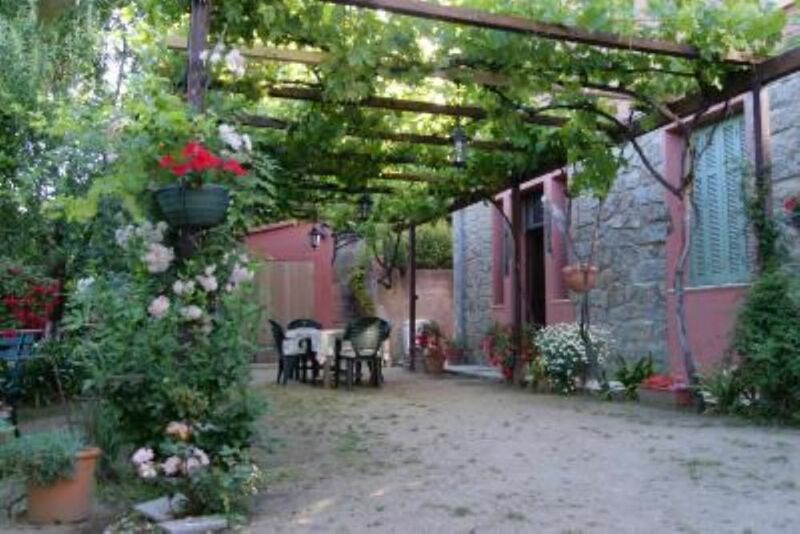 With a large garden, ideal for meeting friends or family in the shade of the vine and orange trees. Fully equipped kitchen, washing machine in the bathroom (bed linen and towels provided). Double bed (160cm) in the bedroom with plenty of storage.